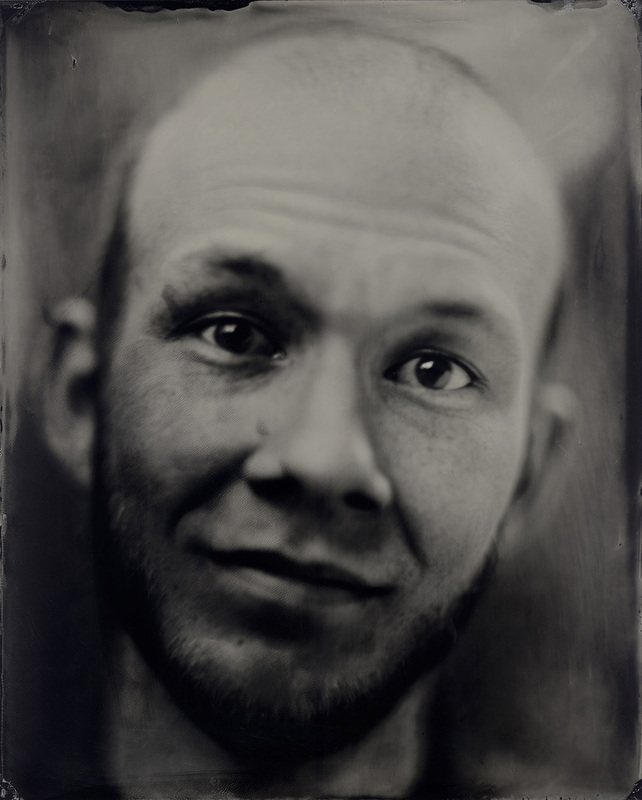 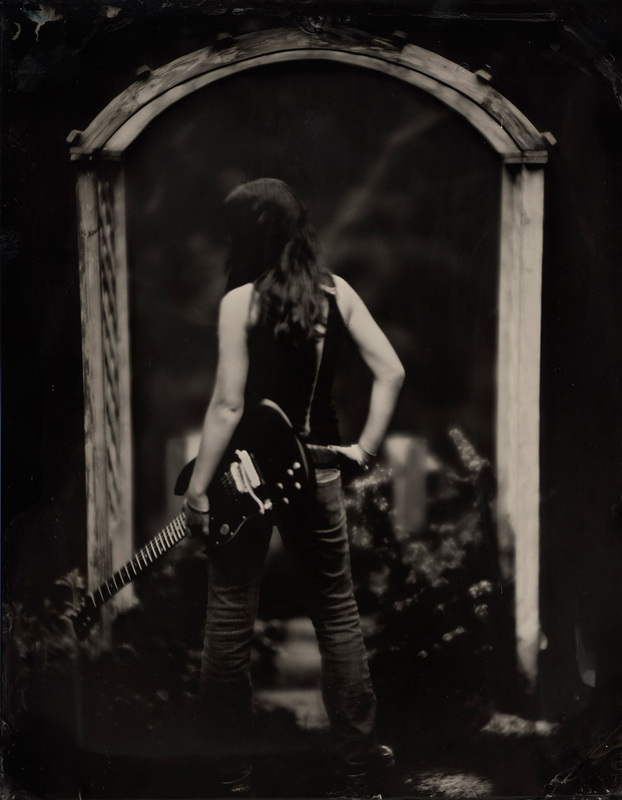 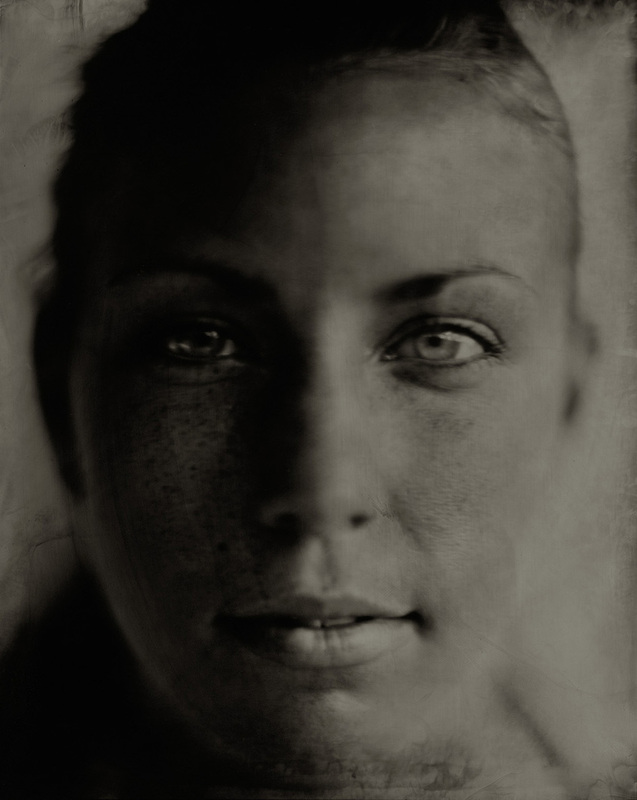 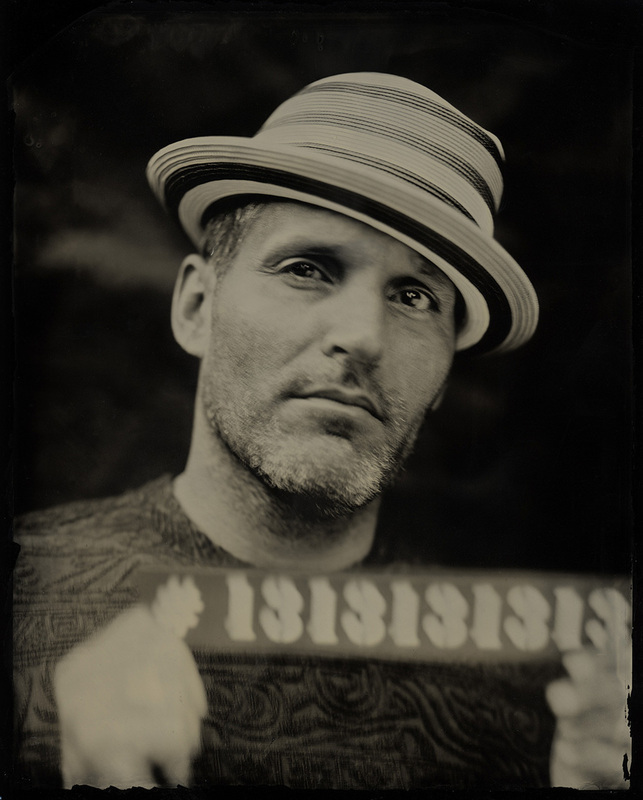 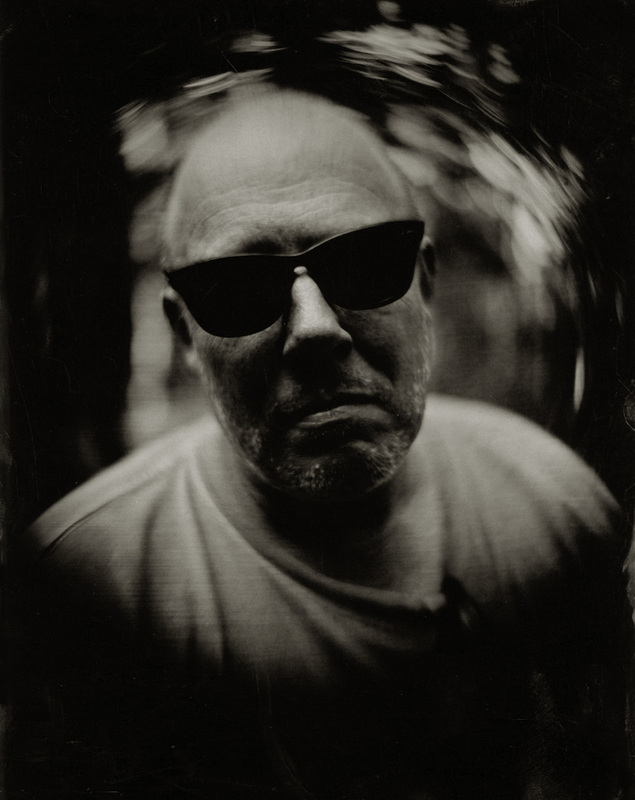 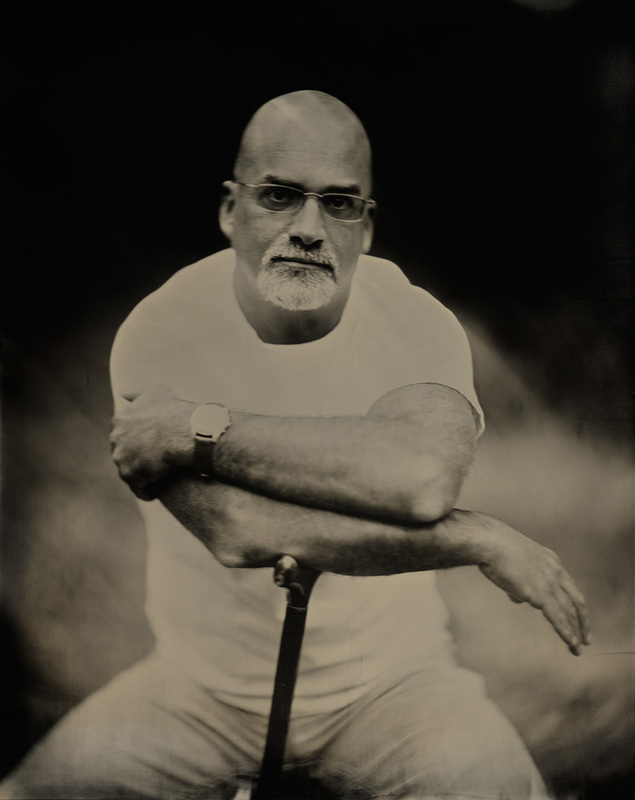 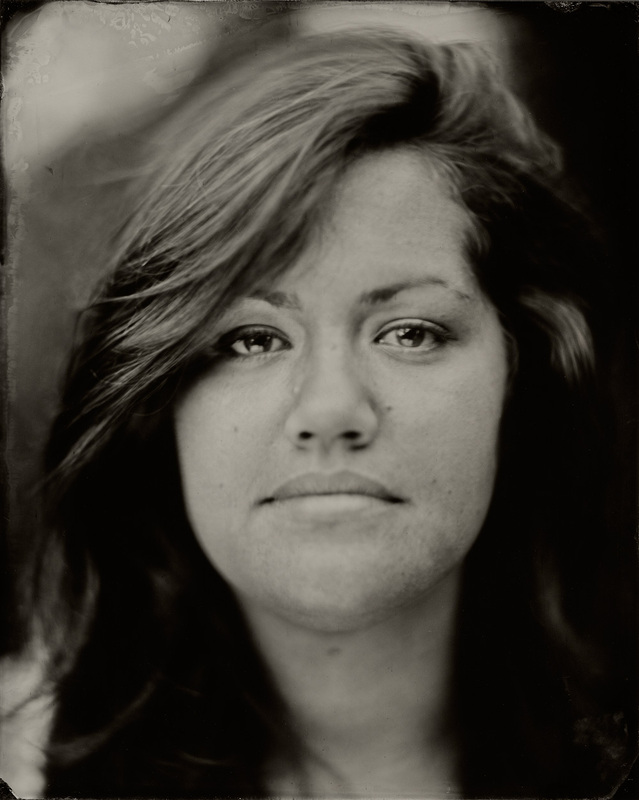 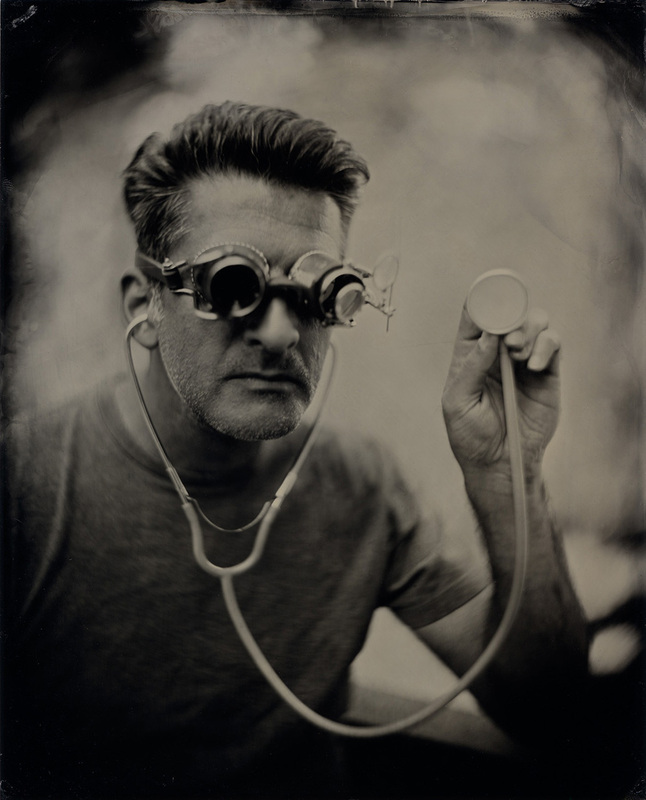 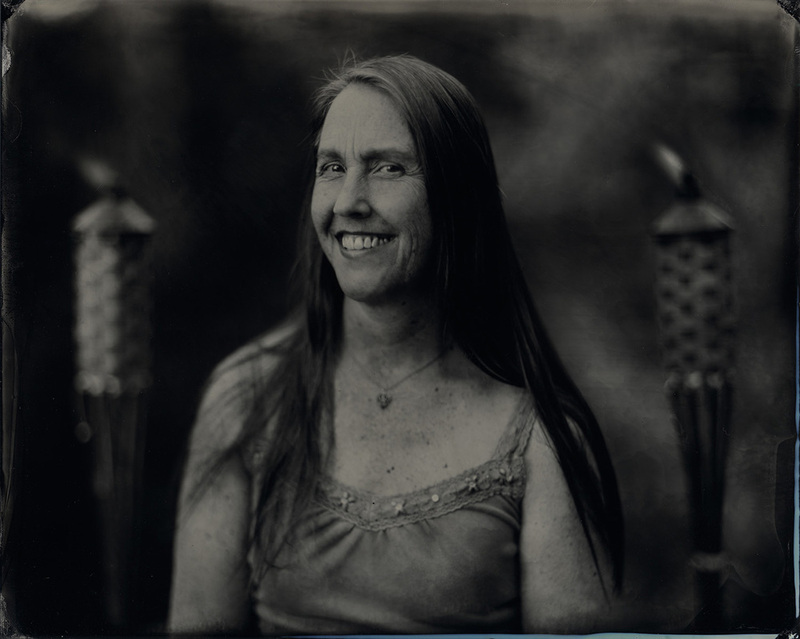 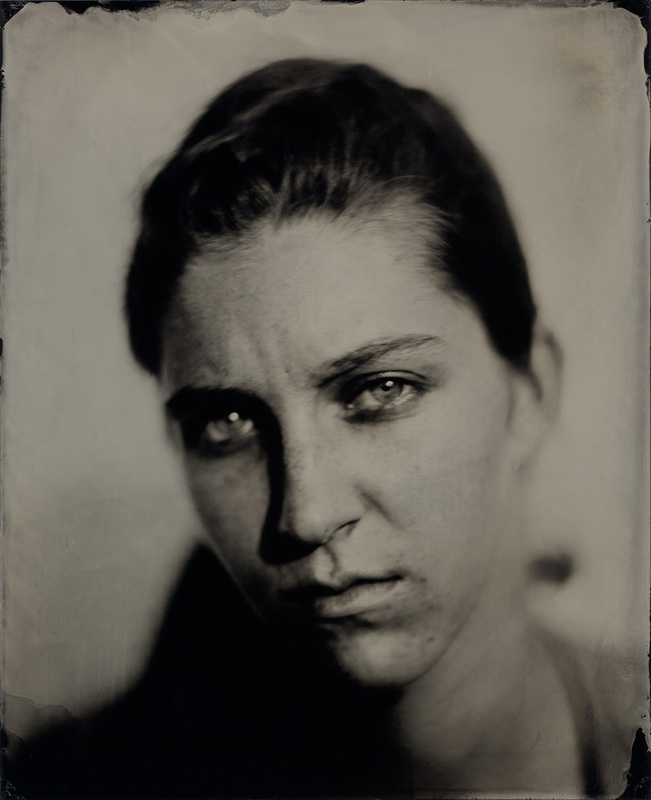 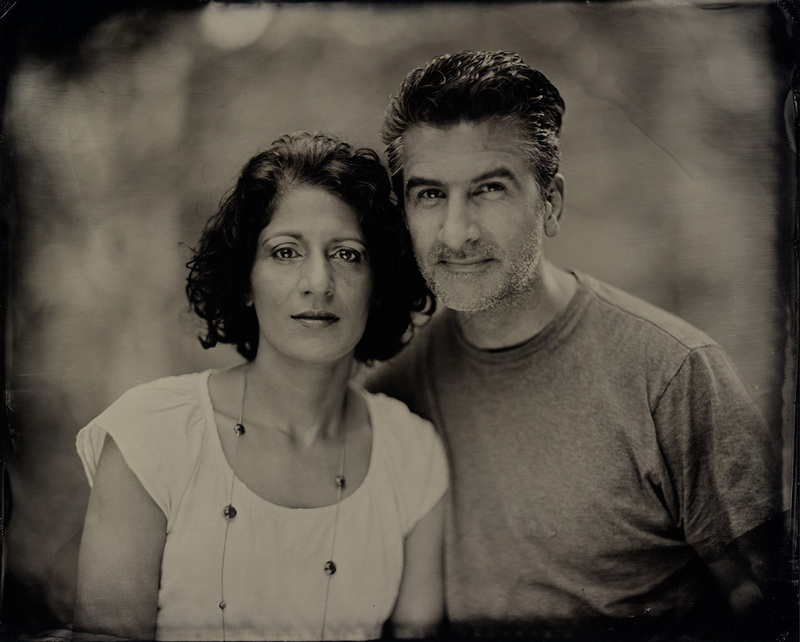 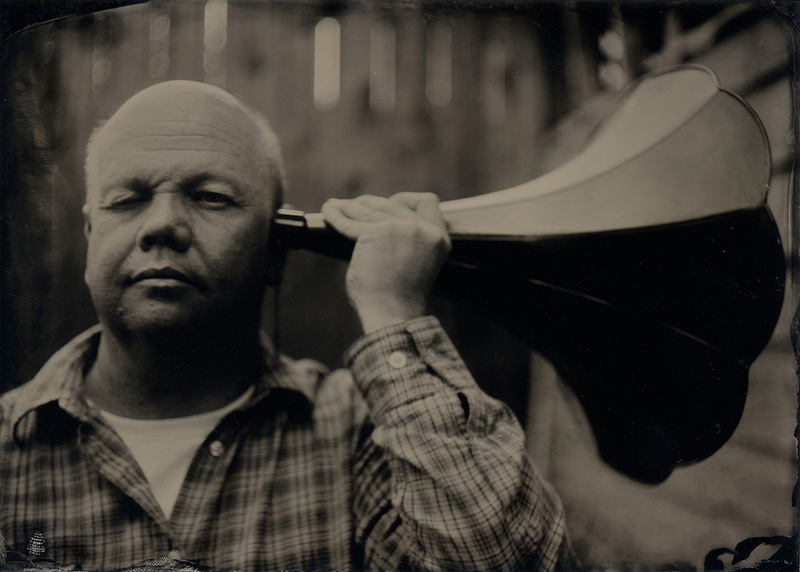 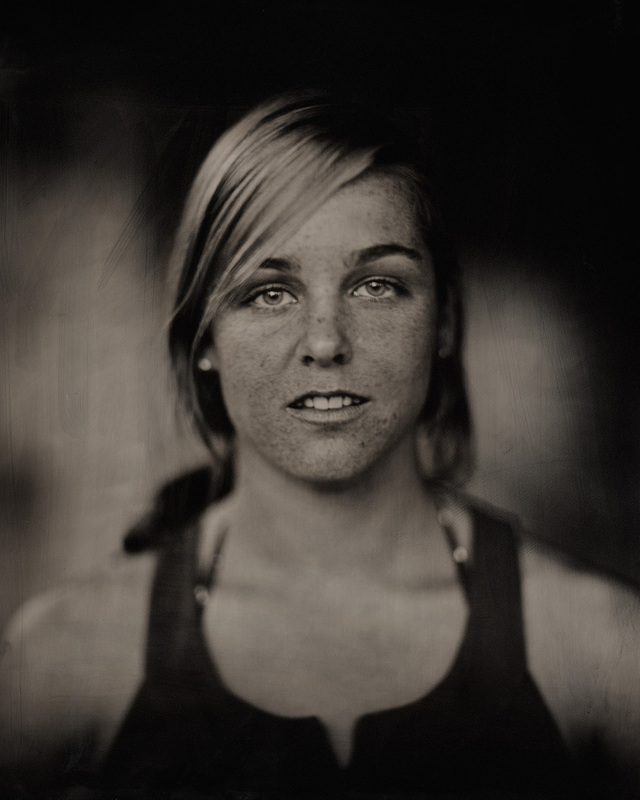 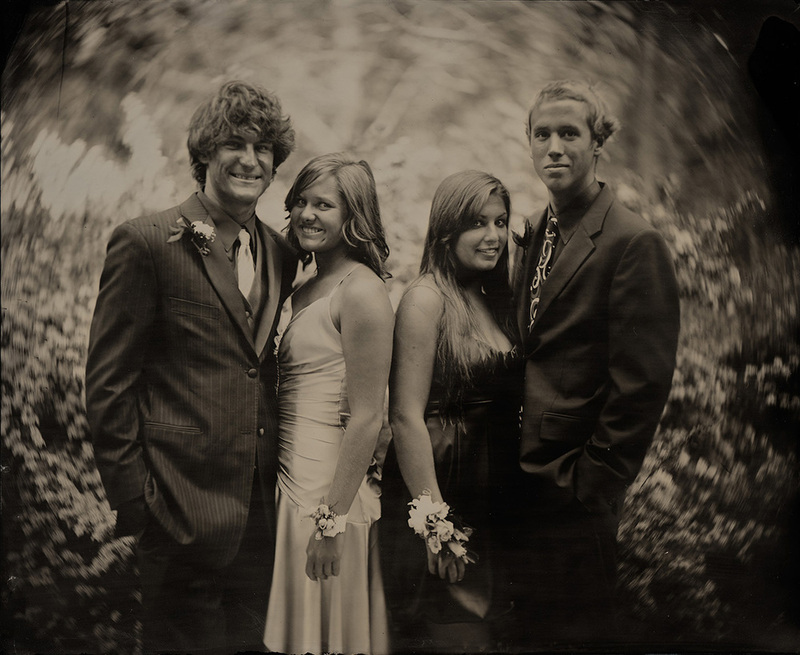 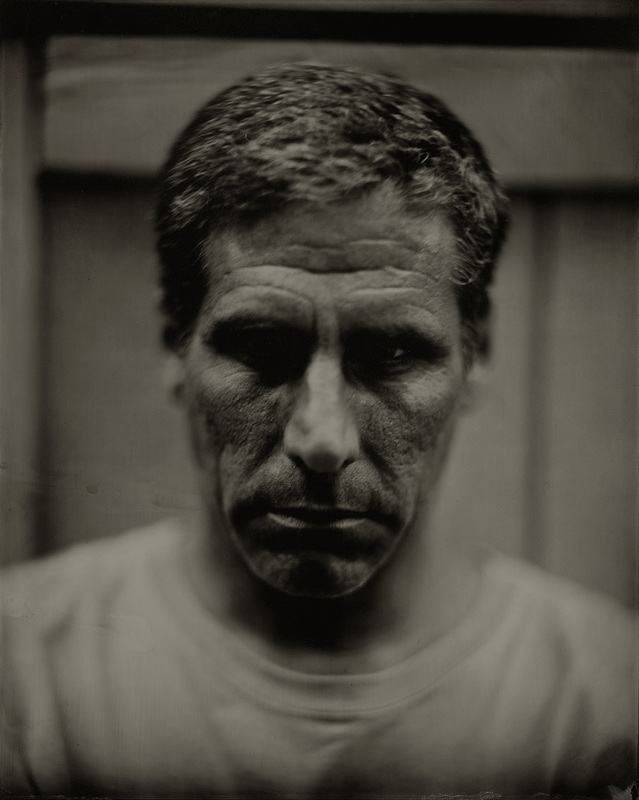 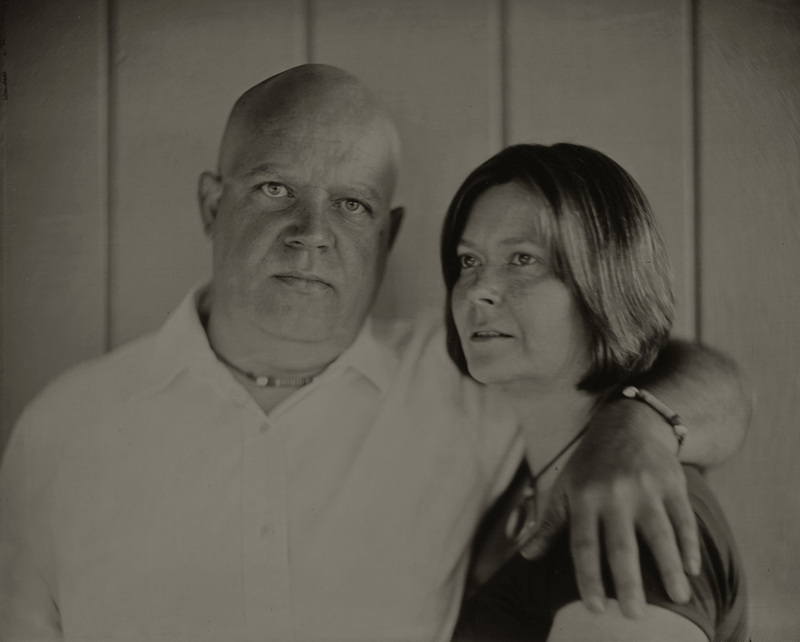 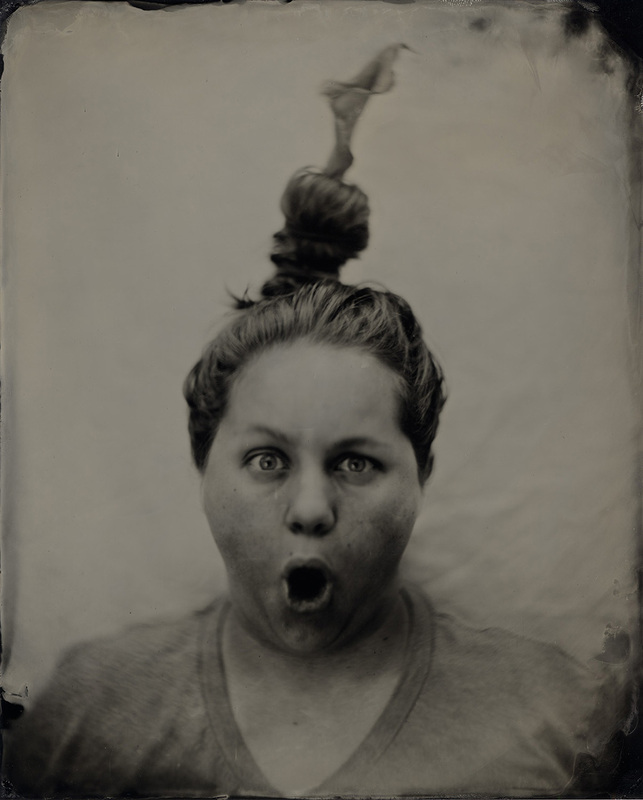 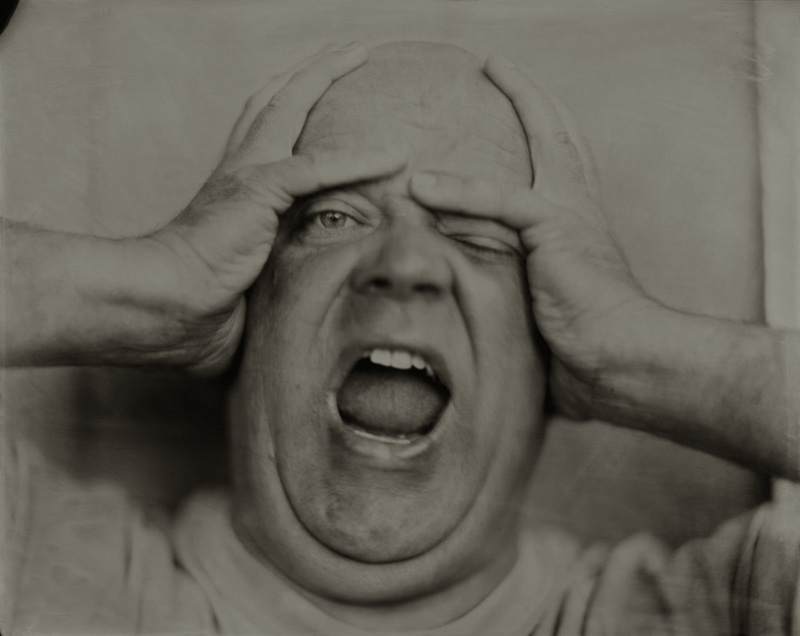 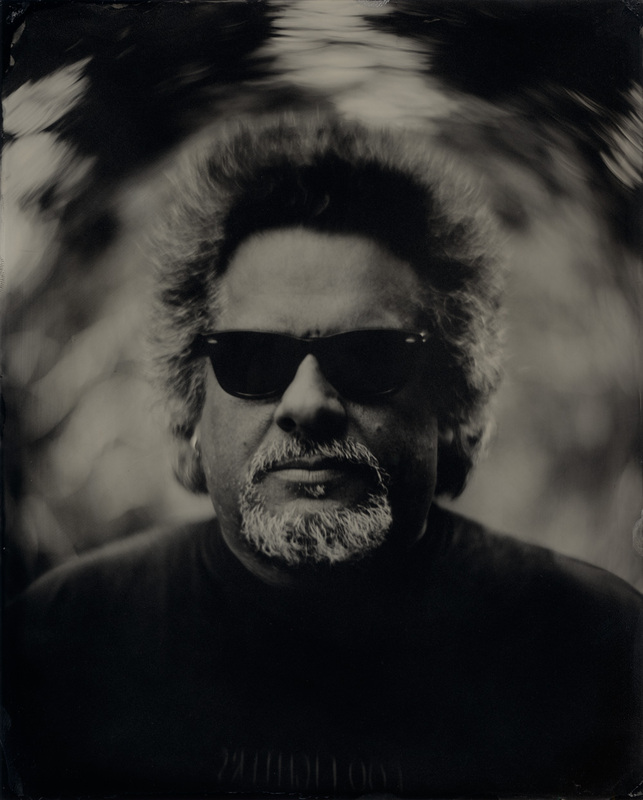 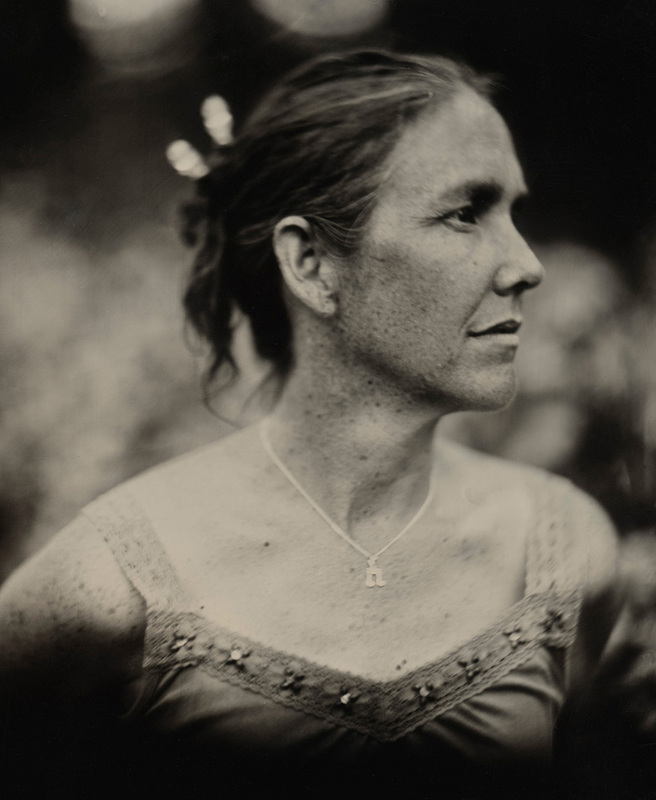 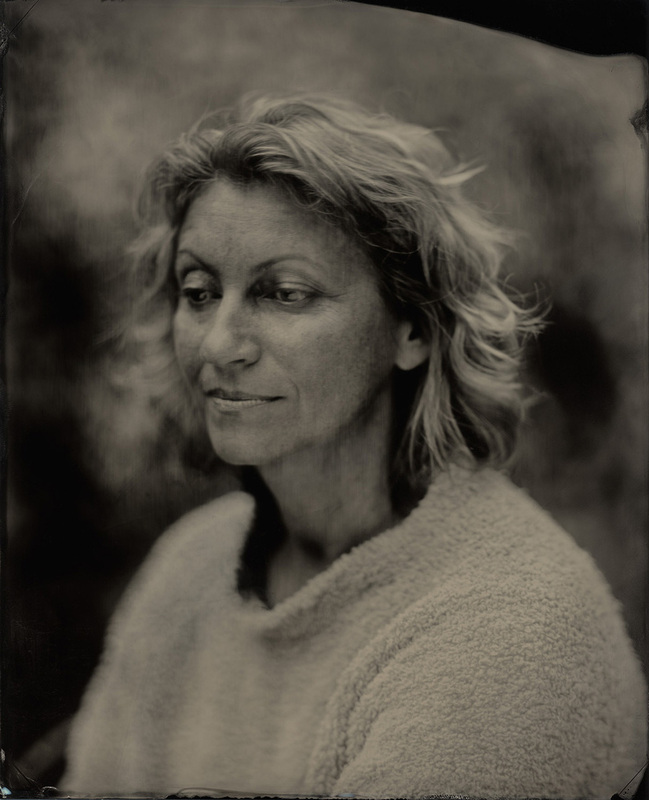 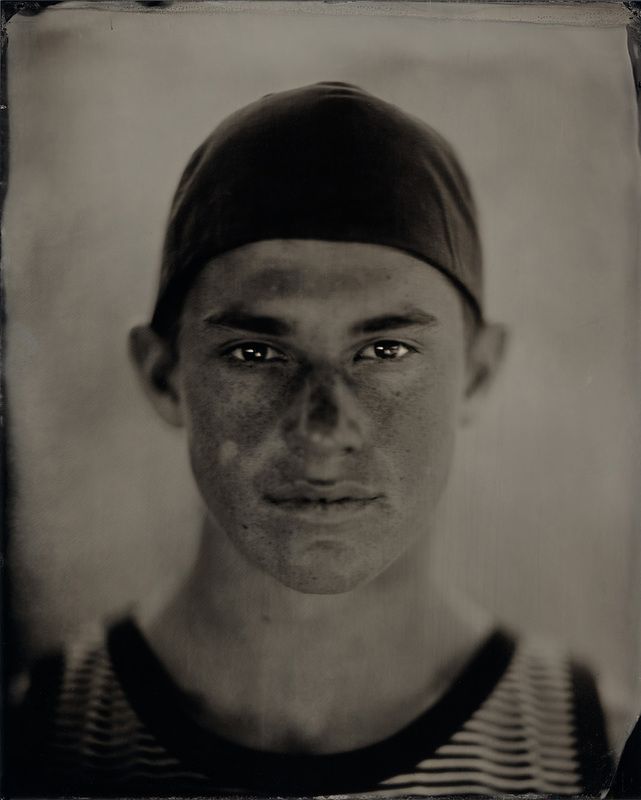 Portraits of friends and family made with the wet plate collodion process. 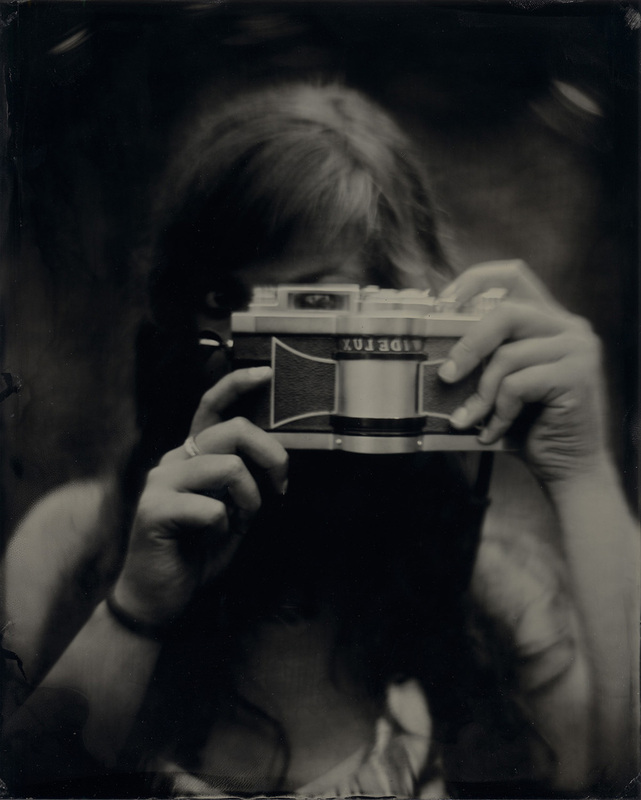 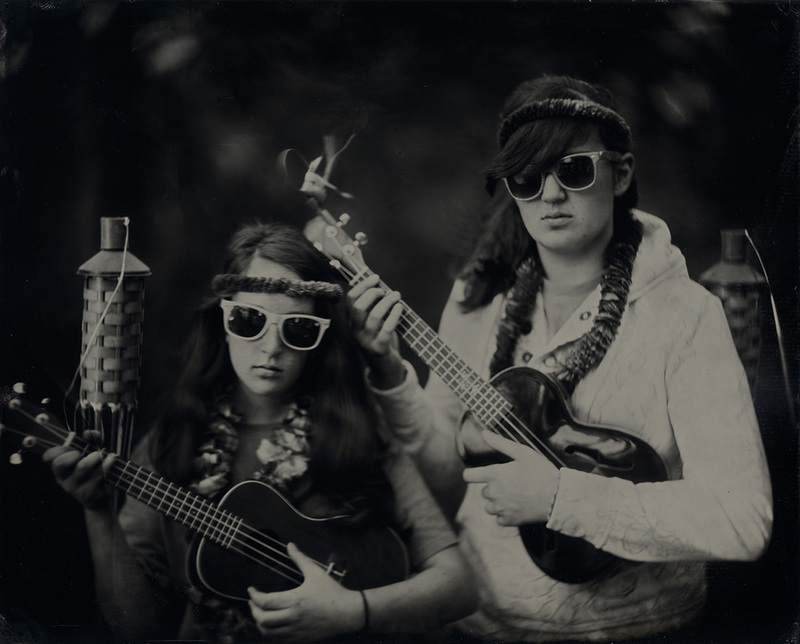 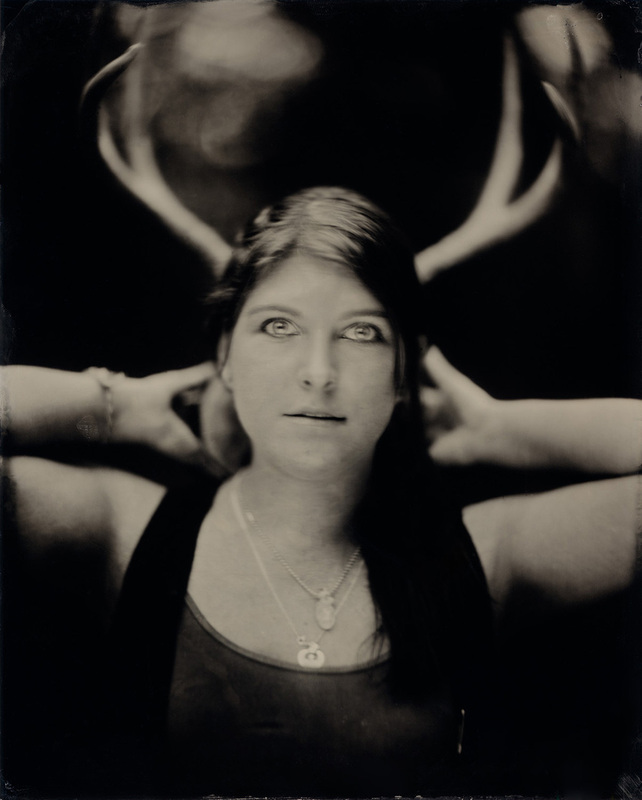 They are one-of-a-kind 8x10 tintypes. 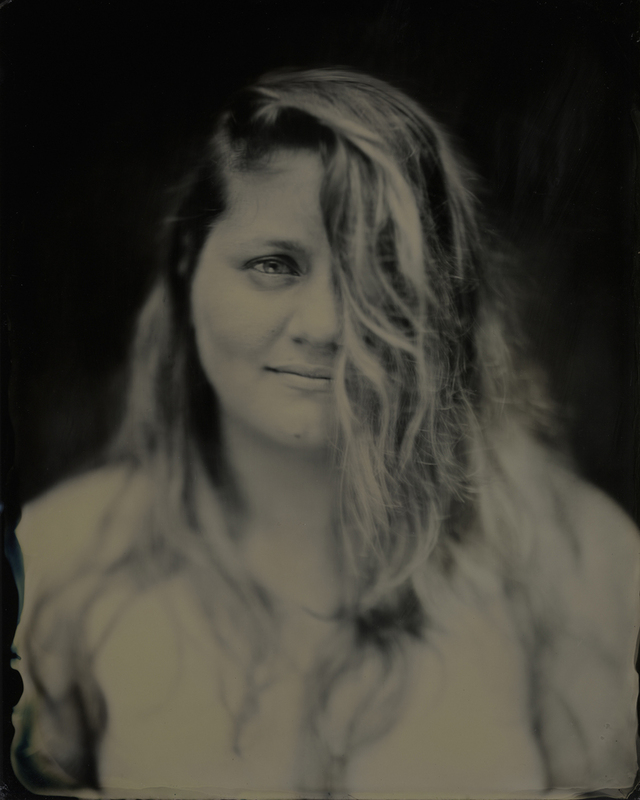 Contact me for pricing and availability.